Happy Monday! Hope you all had a beautiful weekend! 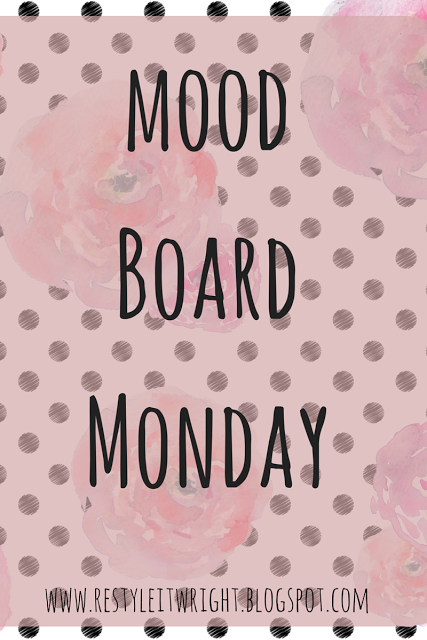 I thought I would try something a little different today for Mood Board Monday. 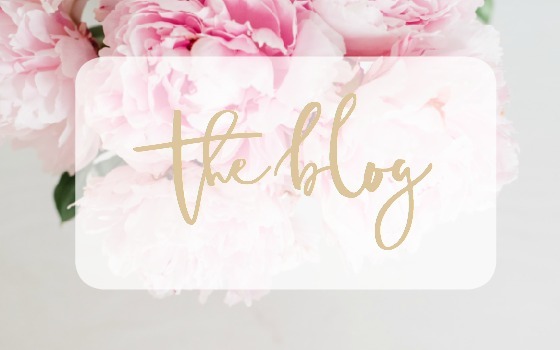 I’m always so inspired by other bloggers and have seen such amazing and creative mood boards around the interwebs. 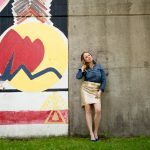 Today I want to share some of my favorites so you can be inspired too! 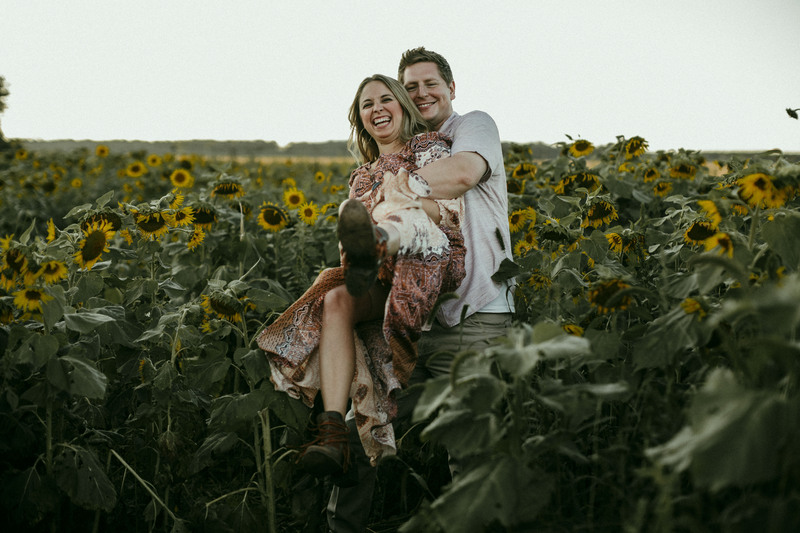 First up is my sweet instagram friend Nicole at Life on Barrymore. 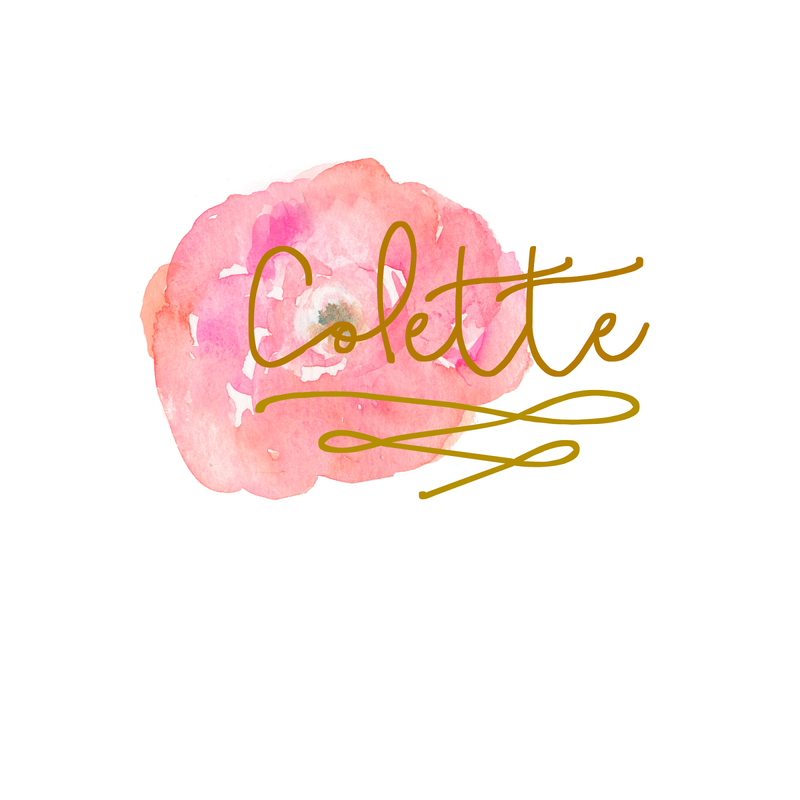 She lives in picturesque northern California and blogs about all things Life and Living. If I ever make it out west, she’s definitely someone I’d want to have coffee with! 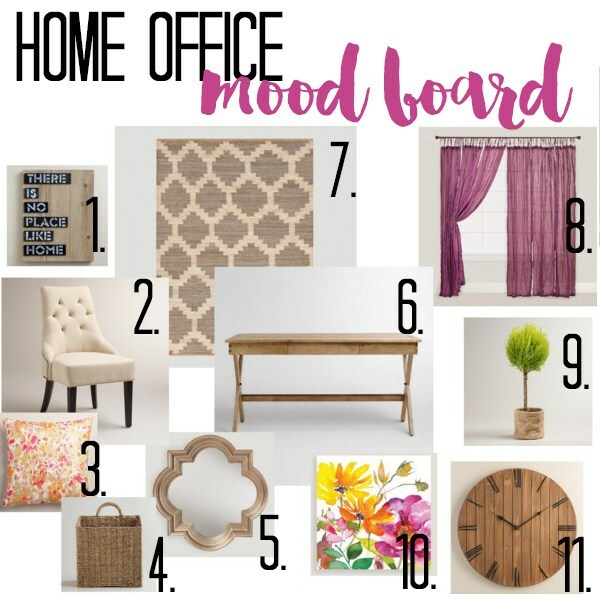 She recently shared a mood board for her home office and it’s lovely. Gold, florals, and light wood tones galore…this room is gold and glam and I LOVE it! 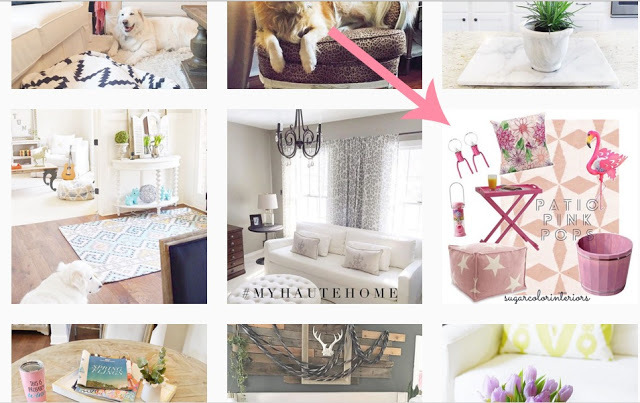 Head over to her blog to check out all the sweet details in this room inspo! I, for one, am crushing on that campaign desk. Next up is Madi from Corner 52. 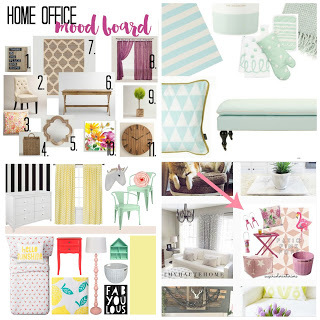 She’s a DIY and home decor blogger and Etsy Shop Owner with a wonderful mood board collection. 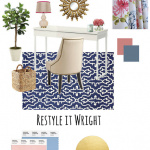 On her blog you’ll find a mood board series featuring fun colors like chartreuse, mint and royal blue. 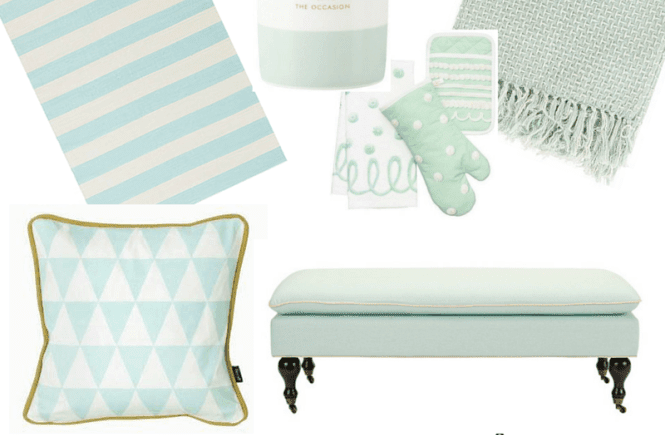 This Mint Mood Board caught my eye! Such a sweet, soft color. But you can guess my favorite pick on the board? You got it! The Kate Spade candle! I also love the mint and gold pillow, such a classic combo. 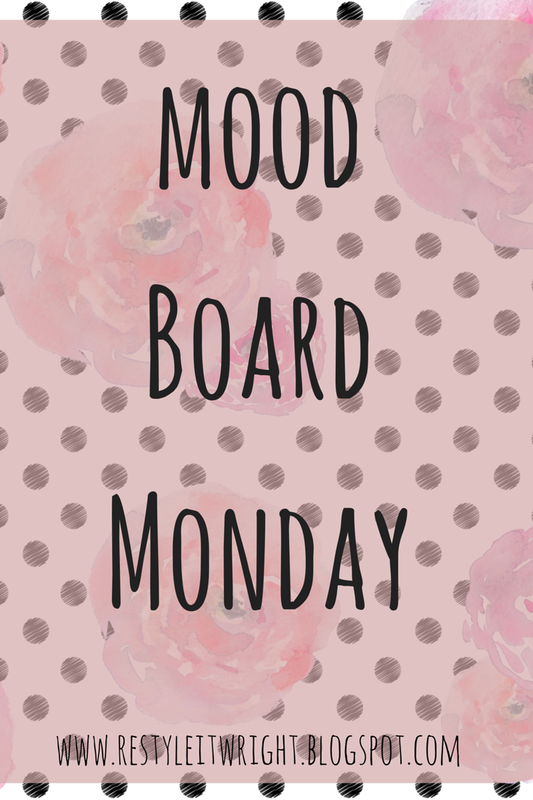 Head over her blog to follow along with her mood board series! Now I’ve introduced Sarah from 5 O’Clock Design before when I interviewed her as a feature friday guest. 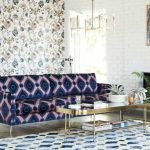 She’s an interior designer living in central New York and I simply love her style. 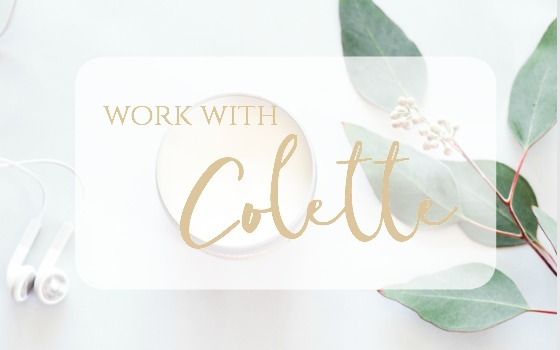 She often posts mood boards from projects she’s working with clients on. 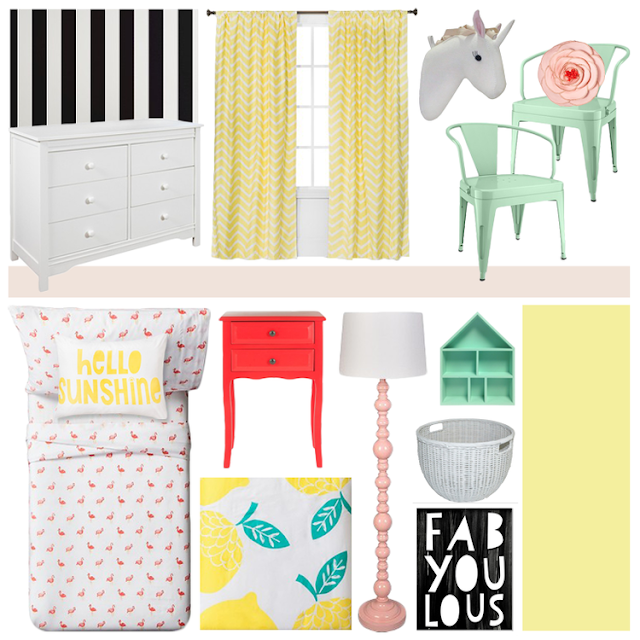 Back in February she shared this sweet girls room board on Instagram and I was hooked! The black and white striped rug? YES. Those teal chairs? YES. If I was a little girl I’d never leave this room…heck as an adult I’d never want to leave this room! So cheery and fun. 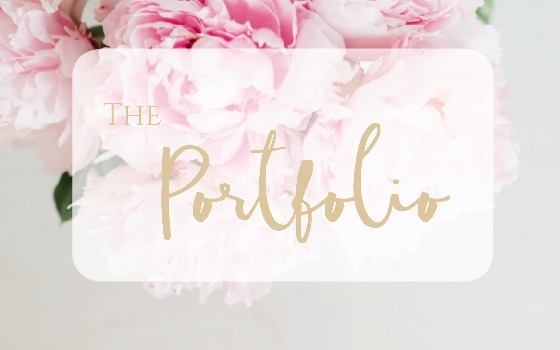 Head over to her blog to check out the details in this mood board and see the other great projects she’s been working on. Our last feature for today is Megan from Sugar Color Interiors. She’s a real estate and staging guru in the Atlanta area and has the sweetest instagram feed. 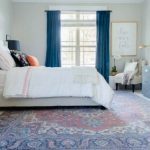 She recently posted this pop of pink inspo featuring this Dash and Albert Rug that is swoon worthy. Head over to her instagram page and follow along for her design inspiration and home photos. That’s a lot color and goodness packed into one post! Thanks to everyone for continuing to inspire me! 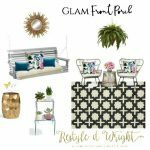 Click Here to follow along with the other Restyle it Wright Mood Boards! These mood boards are definitely lovely! I love that little girl's room mood board, too. I have recently started making them and it is so much fun to put the pieces together. Thanks for the inspiration and the round-up! !